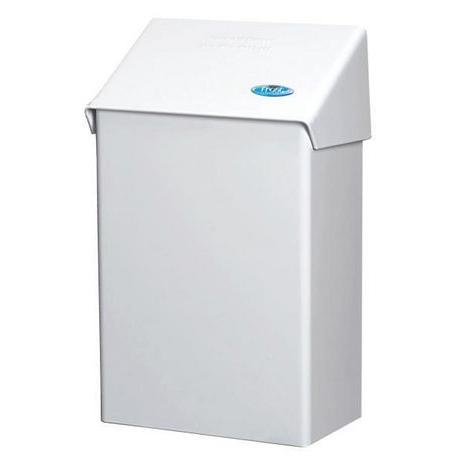 Our feminine hygiene disposal products allow for hygienic collection and removal of sanitary napkins. Choose from a variety of products including floor and wall-mounted disposal units. Maintain your disposal unit and liner supply with our Feminine Hygiene Service. A trained ECOSAN Hygiene Technician will arrive on a weekly scheduled visit to professionally service each station and renew your supply of liners.